A group at UGA wants to open a new women’s center. 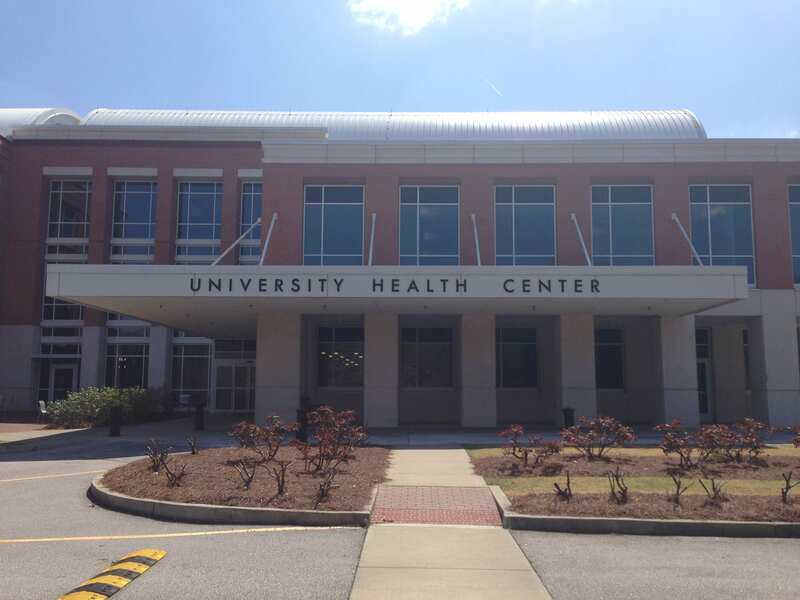 UGA already has a women’s clinic as part of the University Health Center, but the group Dawgs for a Women’s Center wants a space that is more of a safe zone for counseling and relaxation. Reporter C.J. Gaan will have more on the differences between the two and what this group is doing to achieve this goal. 10:51 AM: Reporter C.J. 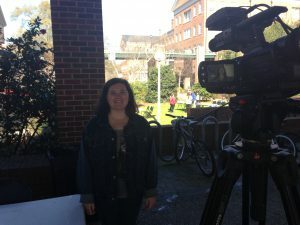 spoke with Lea Ponticelli, a member of the Women’s Studies Student Organization who is trying to get the new center open. They are campaigning at the Tate Student Center today. Ponticelli says they are looking to get the space in the first floor of Tate. 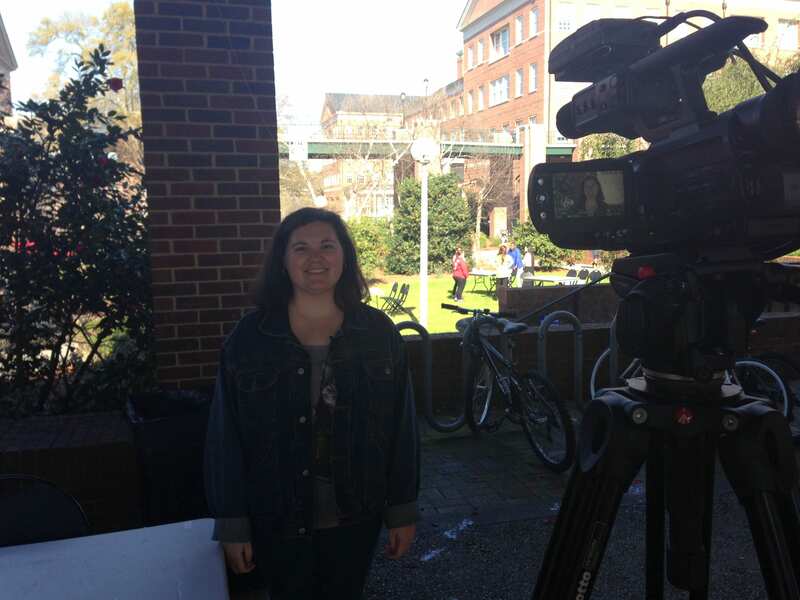 12:05 PM: The Relationship & Sexual Violence Prevention Coordinator told Reporter C.J. the difference between their office and the women’s center would be confidentiality. The women’s center would not be mandated to contact the police if someone spoke about sexual harassment, while RSVP does have to contact authorities.